Westlake has so many factors that make it a great town to reside. 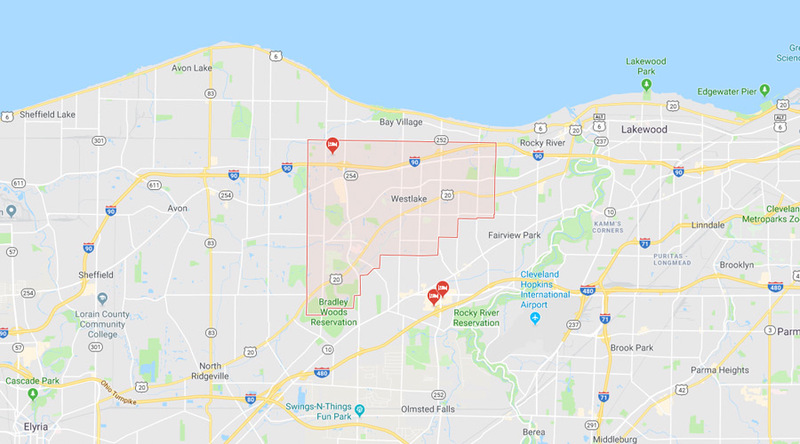 From Crocker Park to its excellent school system, this town is quickly becoming a prominent Northeast Ohio community. Green Light Electric, LLC does work for multiple contractors in this great city, whether it’s kitchens, bathrooms, additions, landscape lighting, or panel upgrades, our team can help. You name it, we’re happy to wire it in the city of Westlake.